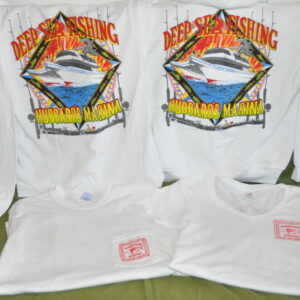 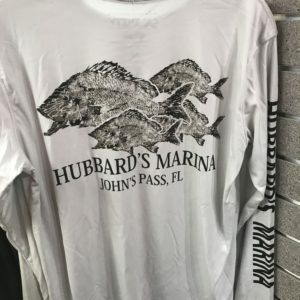 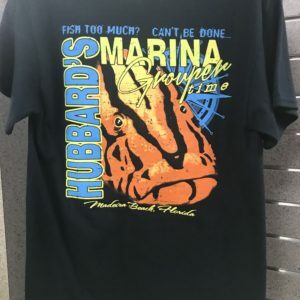 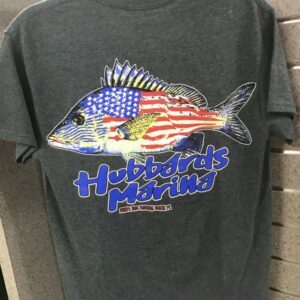 The Hubbard’s Marina EXTREME fishing team T-shirts is a revered T-shirt that comes in either black or white. 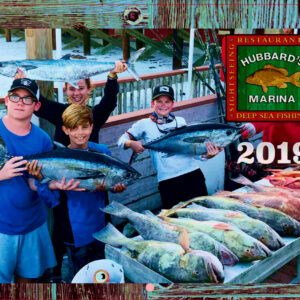 You have to earn your bones on a fishing trip before you can earn the right to be apart of the Hubbard’s Marina extreme fishing team. 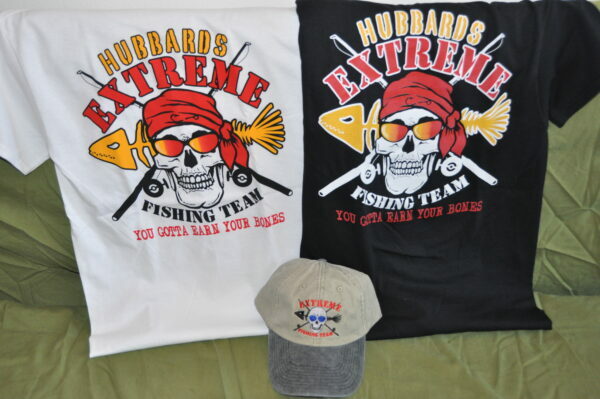 However, you can buy one in hopes of becoming part of our team in the future!